Still haven’t picked up on the Scandinavian design trends? Don’t worry, 2018 is all about Scandinavian minimalism. Yes, really! Even after all this time, this is the design trend that people don’t grow tired of and it’s not difficult to see why. It’s all about improving the quality of life, making it all the more comfortable at that, so what’s not to love?! Having this in mind, let’s talk about how you can easily make way for it in your life, starting from transforming the aesthetics of your living room, the room that draws most of the attention. 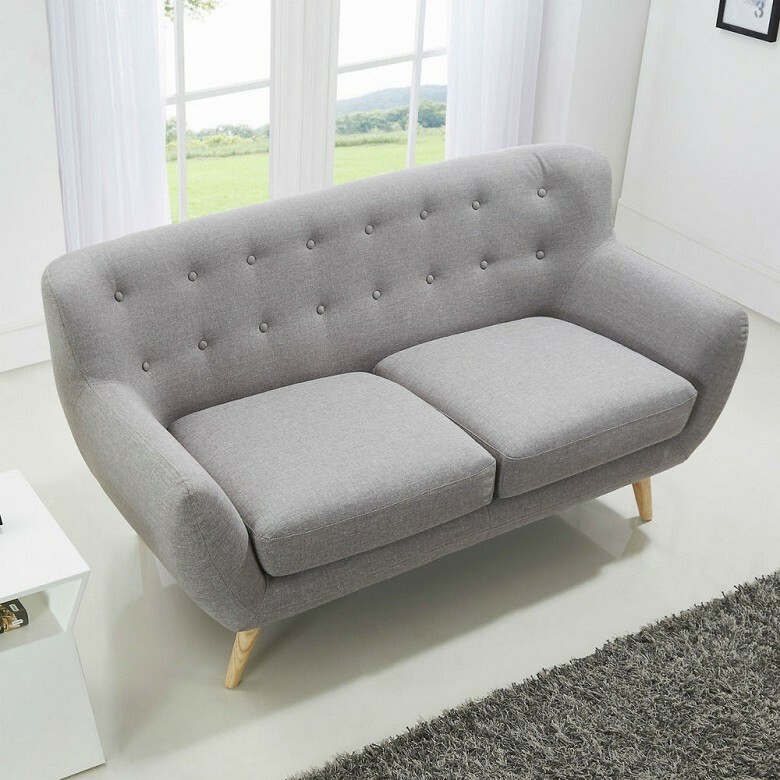 Think about how much of a change the addition of one of the stylish mixtures of Scandi mid century sofa beds would bring to your interior décor. One the one hand, they come in one of the staple neutral colours, such as the tones of grey (light, mud, charcoal), petrol blue, and peppermint, giving you the opportunity to welcome more of these colours in your abode, and make it seem more airy and welcoming. Throw some cushions in white tones, and voila. On the other hand, the materials they are made of, like sustainable hardwood, and organic cotton fabric, the timeless design of the mid century sofa beds also brings about as much comfort, and functionality, as stylishness. 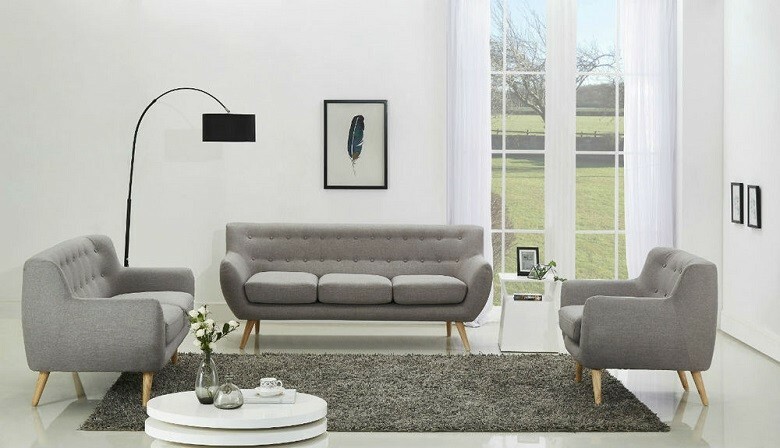 Don’t be surprised if the sense of space and modernity you get with the addition of one of these sofas would instantly make you drawn to the look. The hardwood mentioned can be the starting point in decorating with woody textures, something that the painting and mirror frames can help you with. Great thing about both paintings and mirrors is you can use them to create more brightness in the interior, further spicing it with contrasting colour and reflected light. Then again, paintings aren’t strictly for walls either, and you can add some of your personality by using more ways to showcase artworks, such as right by the chic sofa. If you still feel like something is missing on the walls, there are some fun clocks to do the decorating trick. Instead of walls imitating galleries with paintings, you could create your own clocks gallery. What’s interesting about Scandinavian trends is there are many of them, constantly appearing and evolving, transcending from one into another. One of the recent trends that’s taking over the world is “plogging”, the coining of the words picking and jogging, referring to cleaning the environment as you jog, picking up the litter you come across. While you may think there’s nothing about it that has to do with one’s home, you’re wrong. You can clean your home from the clutter you have, be it visual or physical, getting rid of everything that disrupts the harmony. Now, do you consider yourself a fan of Scandinavian trends?